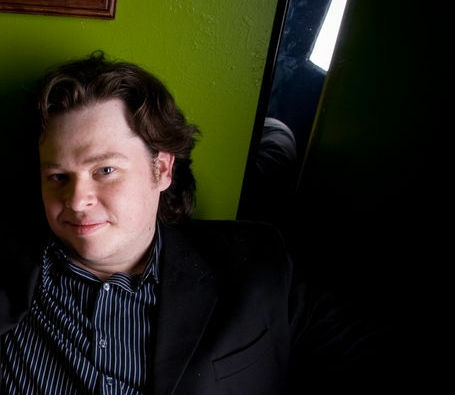 Justin McElroy, eldest co-brother of My Brother, My Brother and Me, has written about video games since he was 12, with work appearing in over 20 print and online outlets. Since 2007, he's worked at AOL's Joystiq, serving as reviews editor and podcast host/producer. He's won two awards for business writing from the Ohio AP and was the recipient of a Shorty Award in 2008. He lives in lovely Huntington, West Virginia with his even lovelier wife, Sydnee.